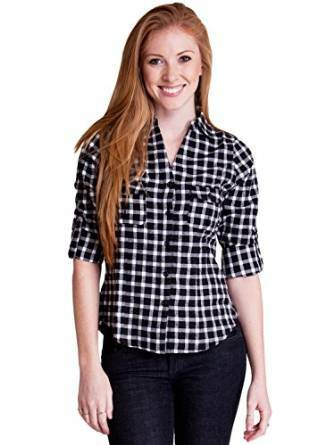 The checkered shirts are without any doubt a symbol of the casual style. No matter the shape of your body, you should have this type of shirt in your closet. I was talking above about the shape of your body and yes, they can be worn no matter the silhouette, but still they should be chosen either tight to your body or looser if you have a body with less curves. Another aspect that you should keep in mind is the effect you want to obtain by wearing them. 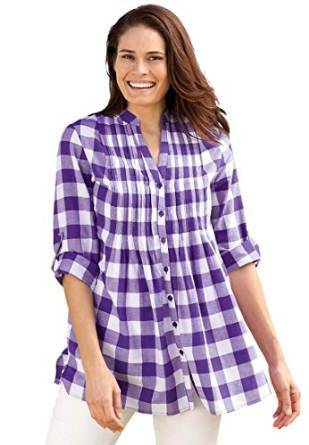 If you wish for a loose touch, a large dress can be matched with a large checkered shirt. 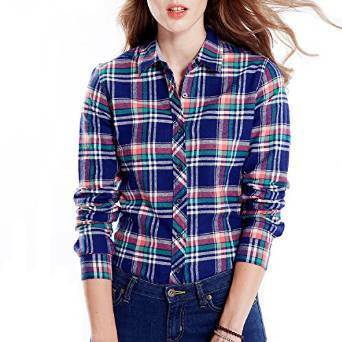 For an outfit with a chic urban note, match this shirt with a pair of skinny jeans. For a very casual and relaxed outfit you can tie the shirt above the waistline or to wear it with a white simple T-shirt. –	Choose bright colors, giving up to dull colors like brown or grey. –	Loosen some buttons in the upper part for a more feminine look. –	Don’t forget about the accessories because they are very important for a woman. 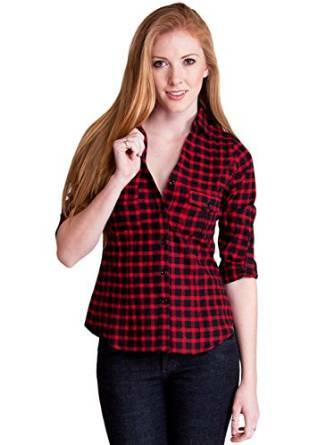 The checkered shirts are very comfortable and versatile therefore they should not miss from the wardrobe of any woman that wants to dress casual.